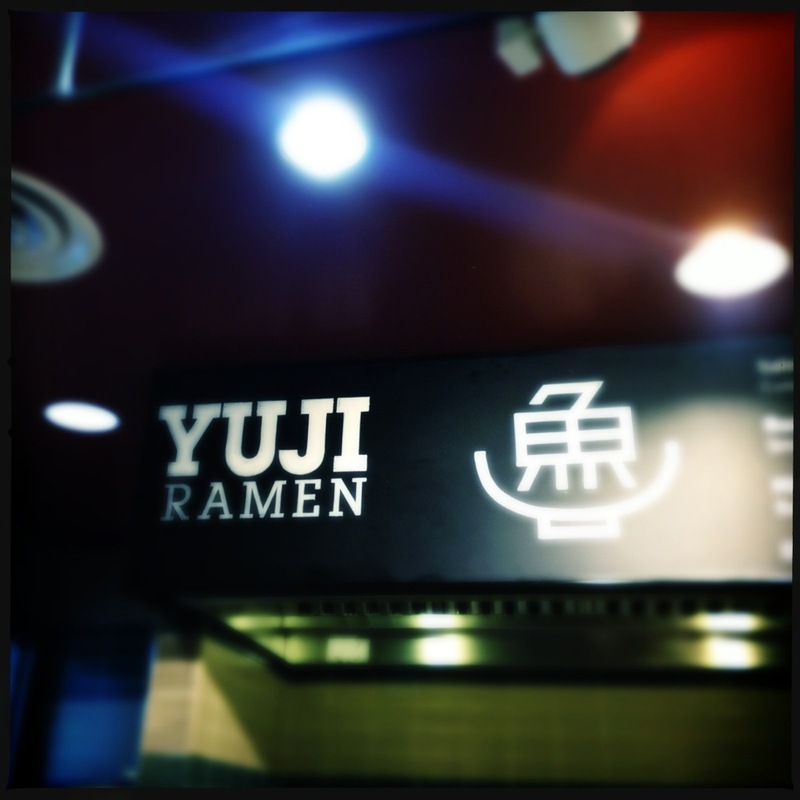 Yuji Ramen Test Kitchen – Whole Foods | Oh No! Not Another NYC Food Blog! 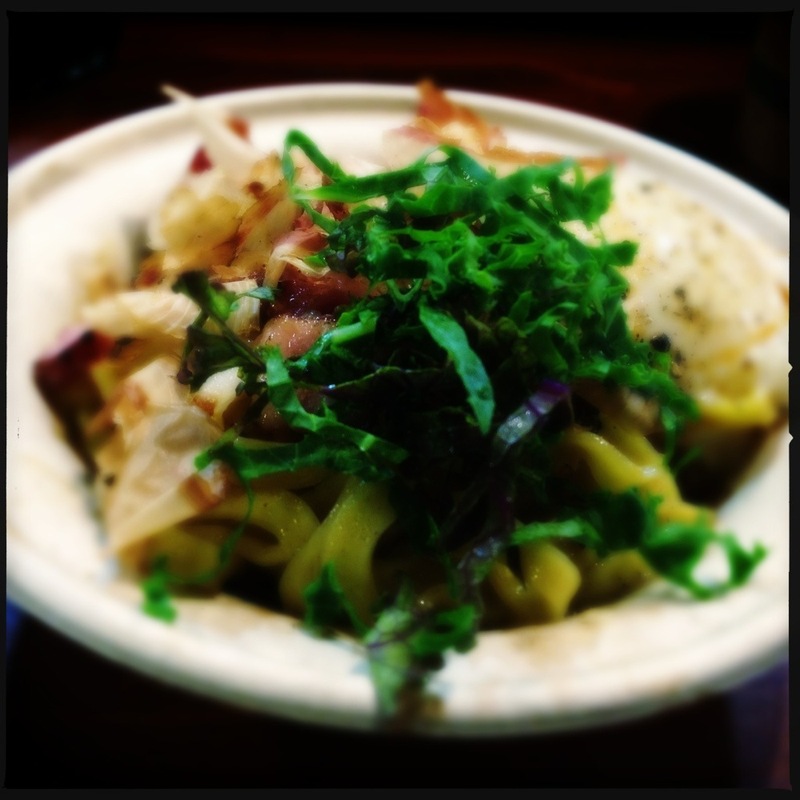 I had the bacon & egg mazeman (no broth) ramen with smoky bacon, poached egg & kale. This dish was fantastic. Chewy thick noodles, high quality bacon, crispy kale and silky egg. Crazy good. My DH had the daily Shoyu ramen with pork confit – also fabulous. 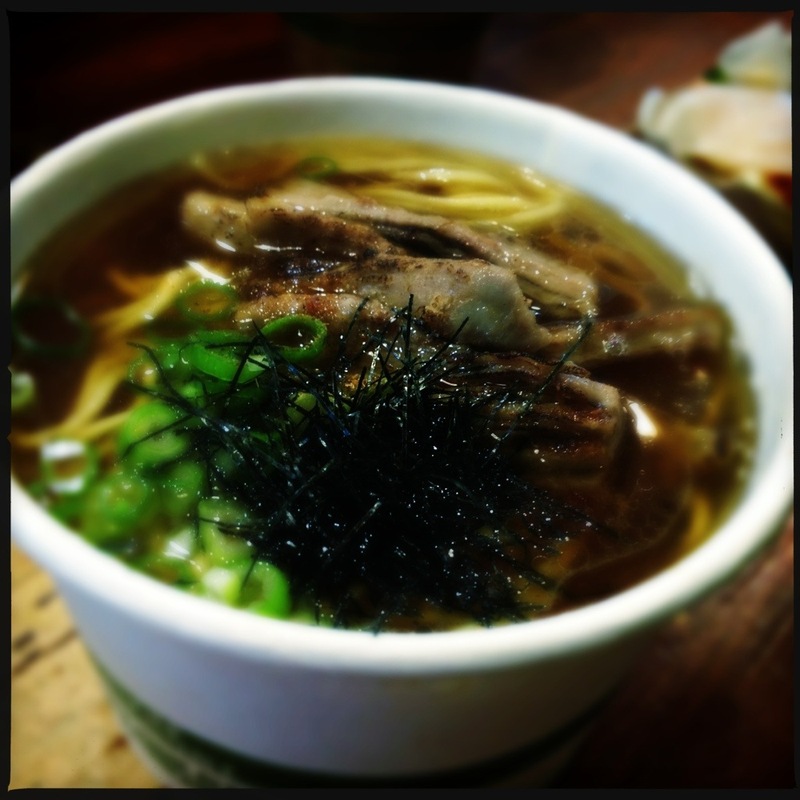 Rich and luxurious beef broth with nice pork and chewy thin noodles. 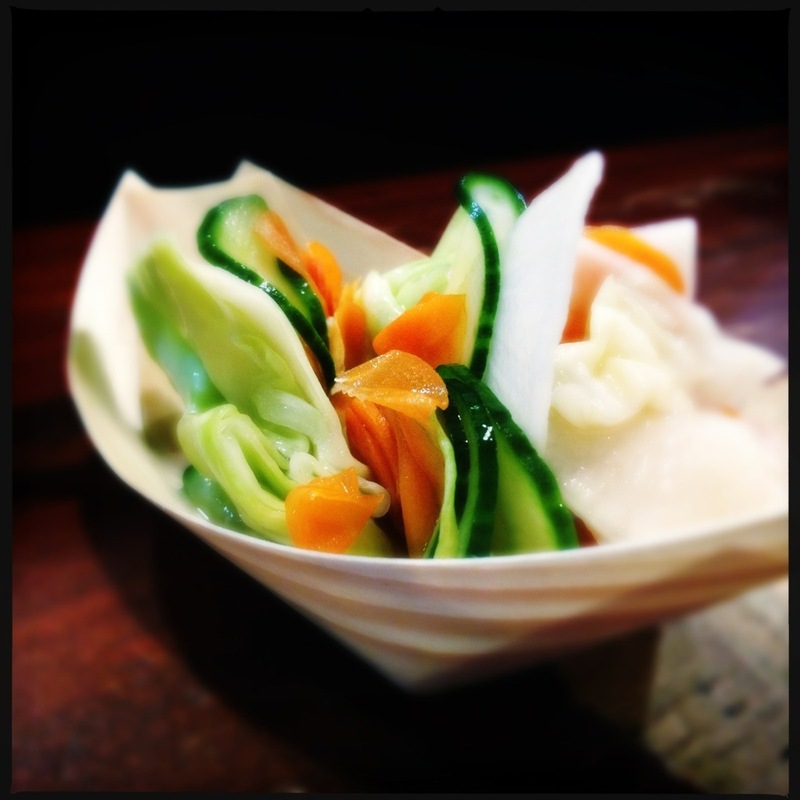 Both came with with pickled market vegetables and barley tea. Nice counter but you’re still inside Whole Foods. Order at the counter service from friendly staff. A great find. I had eaten a few bites of Yuji Ramen at Smorgasburg, and it was delicious. It’s nice to know this little popup is delicious as well. I can’t wait until the permanent shop opens. In the meantime, Yuji does Omikase tasting nights for a reasonable price. More information can be had if you sign up for the email list. 4 to 4.5 out of 5, but only because its in a grocery store food court. The food was really stellar.